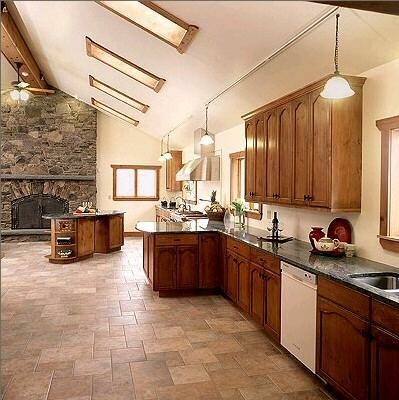 Ceramic tile has been a popular building and design tool for centuries. Now, thanks to new technology, ceramic tile is one of the most versatile flooring choices, available in a number of sizes, colors, and textures. 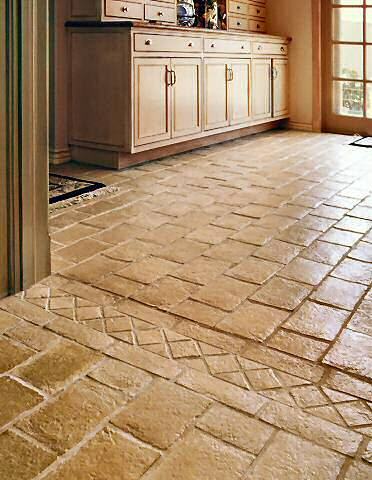 Combined with a variety of grout and glaze options, ceramic tile is truly one of the most diverse natural flooring choices available. 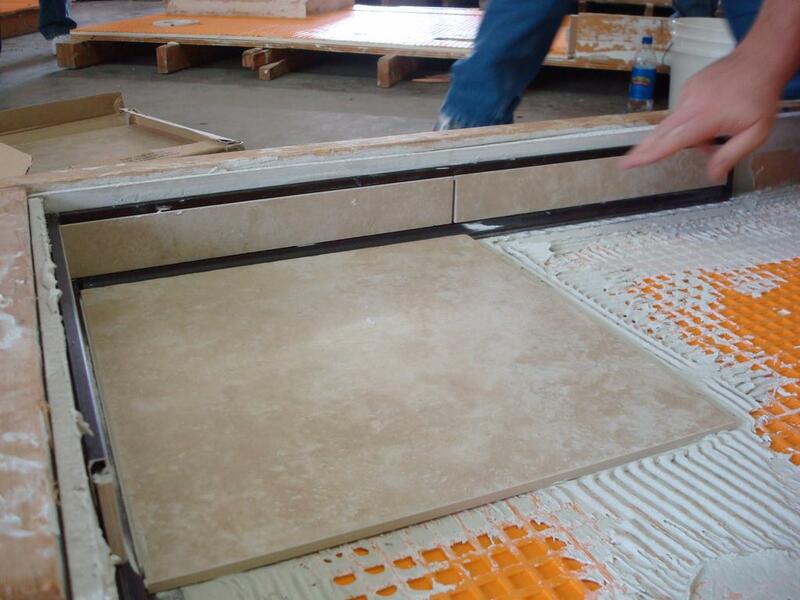 Glazed – Ceramic tiles that are glazed have been coated with glass-forming minerals and ceramic stains. Glazes are commonly available in a matte, semi-gloss or high-gloss finish. Each has its own advantages and disadvantages. Matte and textured finishes hide dirt and scratches, while high-gloss looks beautiful, it’s more susceptible to scratching and can be slick to walk on. 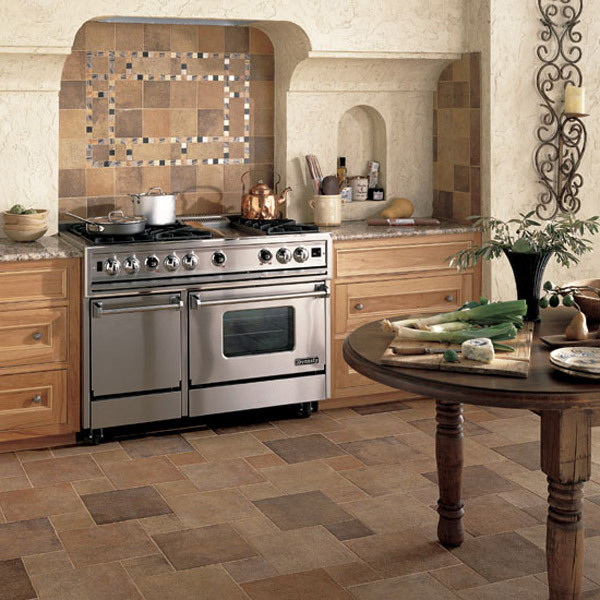 Unglazed – Unglazed ceramic tiles are tough and dense. 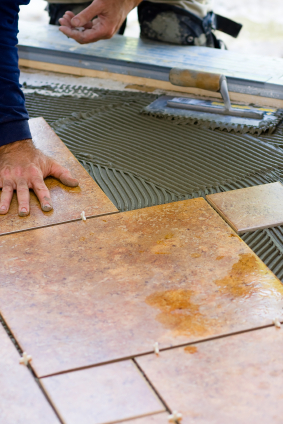 Unglazed tiles are more porous, so they are not as stain resistant as glazed tiles. 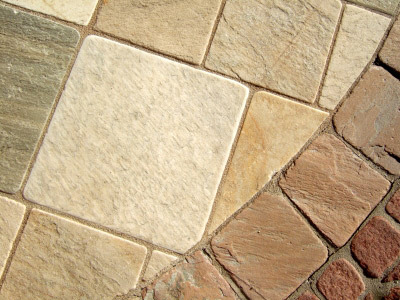 Typically this style is installed outside; and they are popular for being slip-resistant. Sealing is required however, to combat against moisture and staining. Porcelain – Porcelain tile is fired at a much higher temperature than traditional ceramic tile and is comprised of 50% feldspar. 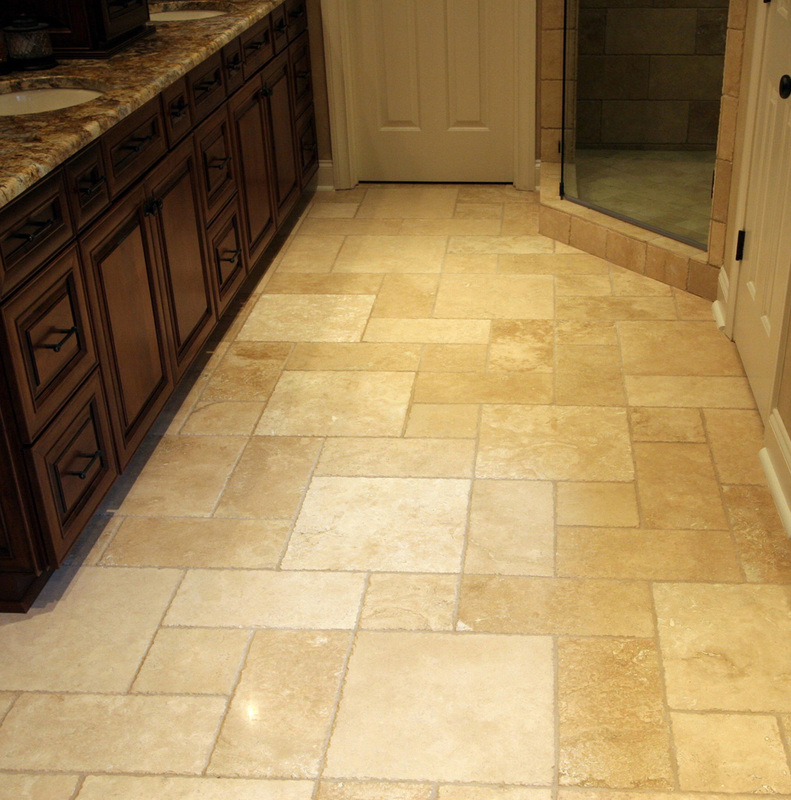 Therefore, porcelain tile is harder than other tiles. This makes it incredibly durable and scratch-resistant. Porcelain is quite versatile and it works well both indoors and outdoors. 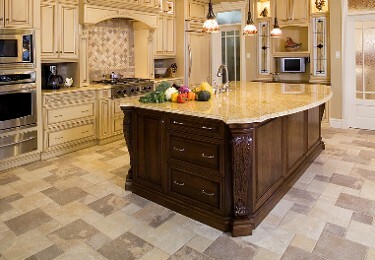 Enjoy the chiseled look of hammered stone? 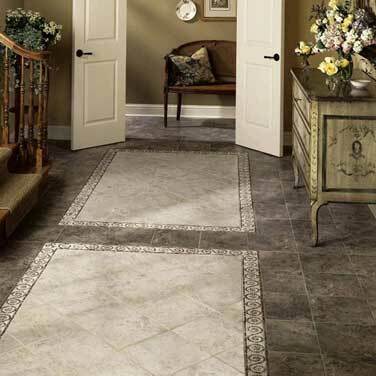 The latest in ceramic tile flooring can be treated to emulate many stone floor styles in both look and feel. 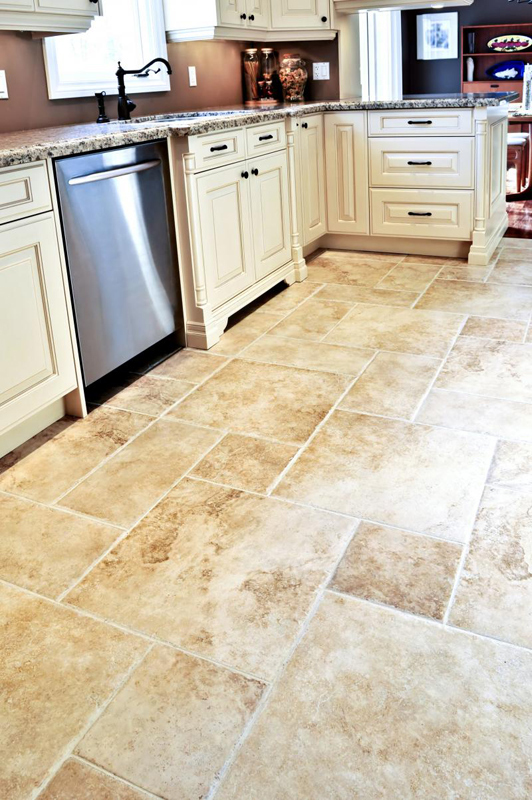 Ceramic flooring can duplicate the look of more expensive marble and travertine stone flooring. If you want to create an elegant look for a formal room, ceramic tile is a cost effective way to achieve your ideal look. 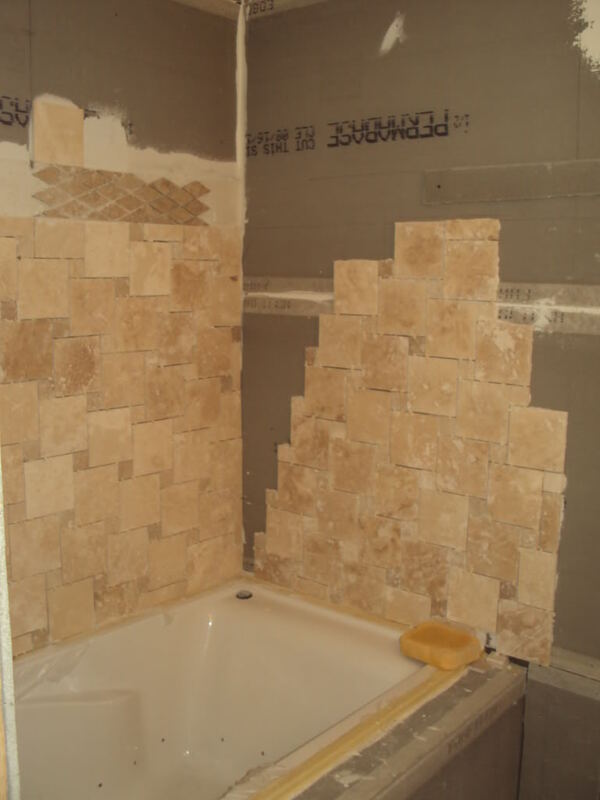 With ceramic tile you are unlimited in your design choices. 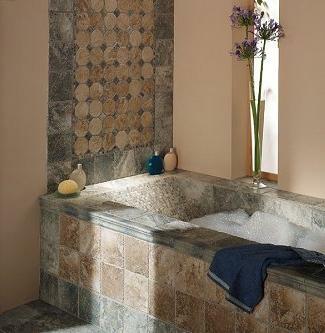 Create unique and stunning looks with decorative medallion inserts and mosaics. 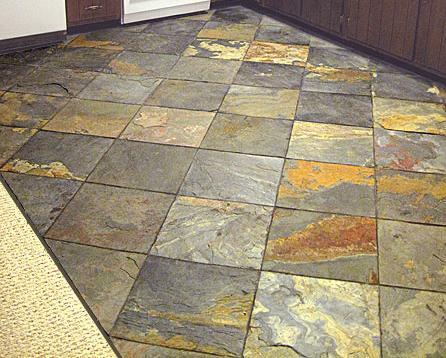 Smaller tile (2″x2″ and under) can be used with different colors to create a point of interest. 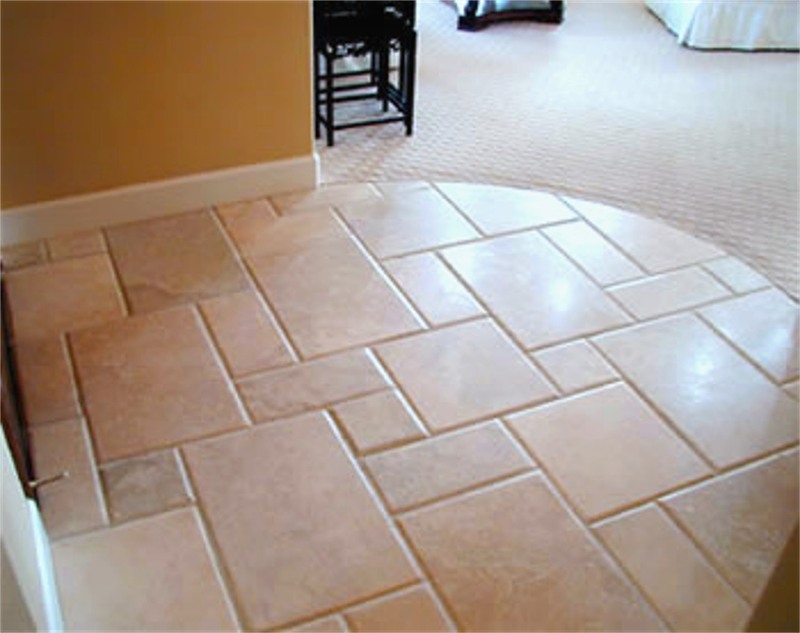 Grout is a type of cement used to fill the spaces between your tile in order to keep your tiles secure and in place. 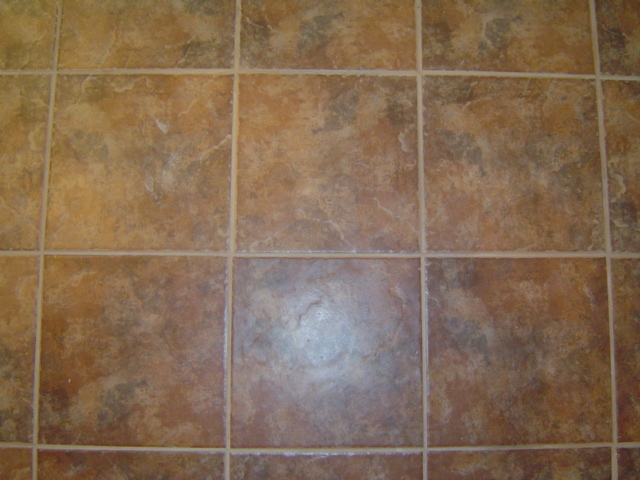 The color of your grout can significantly affect the look and feel of your ceramic tile flooring. 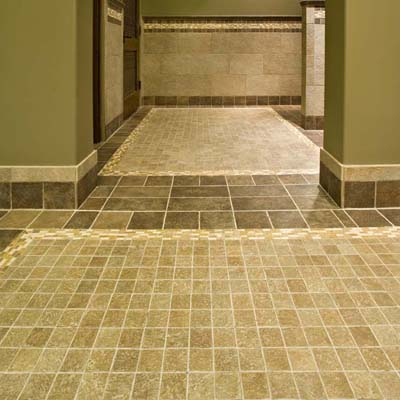 When choosing the color of your grout, keep in mind that lighter colored grout paired with a darker tile will highlight the color of the tile and a darker grout juxtaposed with a lighter colored tile will highlight the grout.